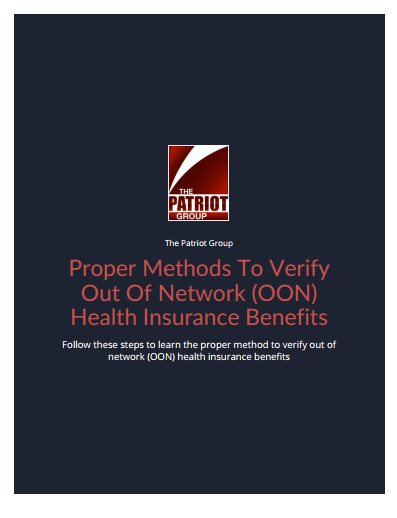 Insurance providers are on the hunt to find any crack in your out-of-network practice to seek an audit and ultimately push OON providers in-network. Many out-of-network providers though are leaving the door open for a potential problem down the road because they aren’t 100% sure how to stay compliant. This is a major issue in the OON community as many providers have been forced to move in-network or have been driven to bankruptcy due to issues found throughout an audit. If your practice does not have a clear plan in place and steps to follow you could be at risk of an audit. 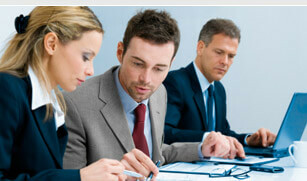 Don’t expose yourself to an increasing number of audits and fraud allegations. “Aetna commenced this action for common law fraud, money had and received, unjust enrichment and alternative equitable relief under the Employee Retirement Income Security Act (“ERISA”) for injuries suffered as a result of the excessive and unreasonable fees charged by the Center, a “non-participating” (i.e., non-contracted) surgical hospital”. The complaint goes on to allege that HSH “through its owner-physicians, is financially abusing Aetna members via referrals to the Center’s out-of-network facilities in which the referring physicians have a financial ownership.” Humble wound up bringing a defamation suit against Aetna as a result of this lawsuit. Humble requested arbitration of the matter. The district court denied the hospital's motion for a stay pending arbitration and its motion to compel arbitration. The hospital appeals the denial of arbitration, petitions for writ of mandamus regarding a discovery order, and moves for this court to take judicial notice. This court granted the hospital's motion for stay pending decisions on the appeal and the mandamus petition. Humble Surgical Hospital was found guilty of running a kickback scheme in referring patients to other out-of-network practices and didn’t inform patients they would not be covered. They in-turn were able to charge Aetna higher rates for their services. Aetna can now collect more than $40 million from Humble Surgical Hospital due to this dishonest billing scheme. Due your diligence & put an execution process in place to be informed & prepared. In many states there are certain items OON providers must disclose to all patients. Such as, any supporting or other physician’s name, address, and phone number whom the physician intends to refer the patient to. This includes anesthesia, imagining and lab work. The health plans the physician participates in and the hospitals they are affiliated with. If the health care professional does not participate with the patient’s plan, it must inform the patient that the anticipated bill amount is available on request, and disclose that amount if requested with a cost estimate. With a concise guide for employees to follow these potential issues and staying compliant will be a thing of the past. 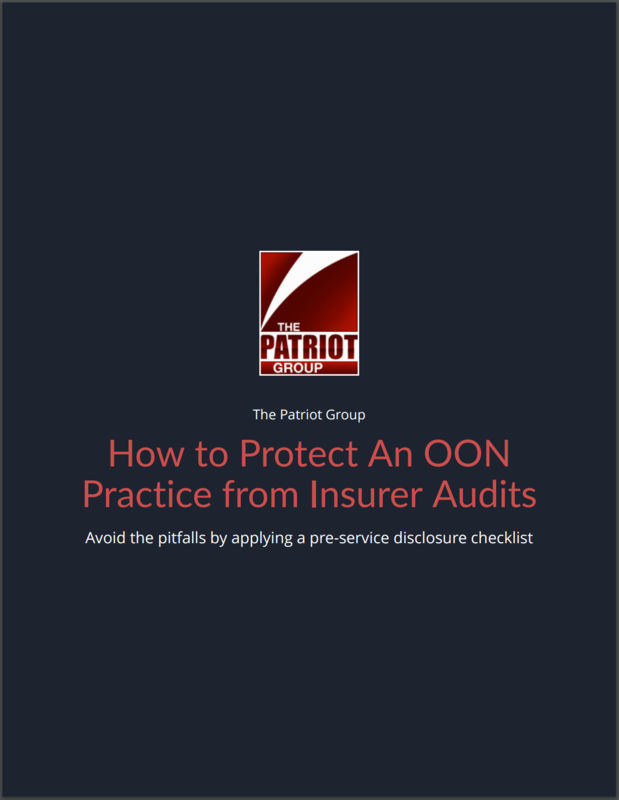 Download our guide to learn how you can protect your practice from the growing number of compliance issues threatening out-of-network care providers.